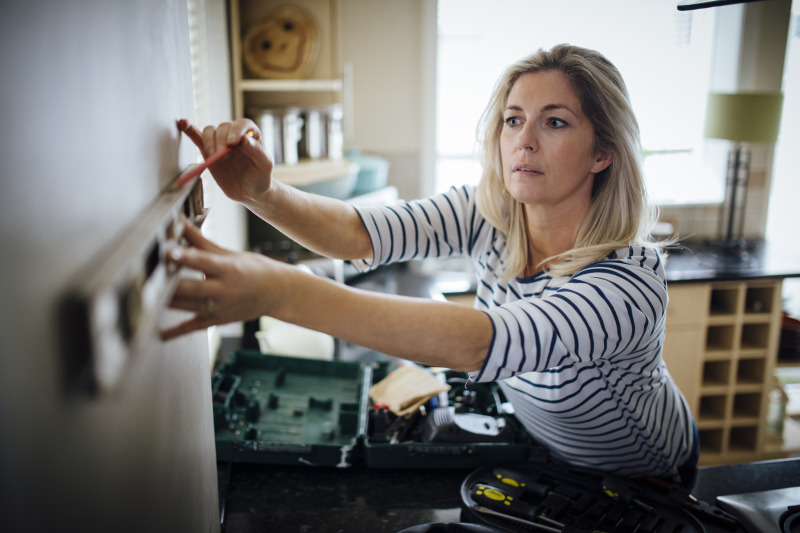 With 63% of consumers planning a home improvement project this year, what DIY jobs do they feel confident enough to tackle on their own and what will they be leaving to the professionals? A new study by Anglian Home Improvements found that homeowners are confident enough to carry out jobs such as painting (61%), hanging pictures (53%) and building flat pack furniture themselves (49%) but are most likely to hire a professional for home improvements such as plastering (90%) and tiling (78%). Over half of respondents said they don’t feel confident enough to put up curtain poles, blinds and light fixtures themselves. Many homeowners are also of the opinion that some DIY jobs would take more time and cost more to do themselves rather than using a professional. For example, Brits estimate it would cost £209.37, in time and materials, to unblock a shower or bath themselves compared to £85; the average cost for a plumber to unblock a shower or bath. The study also revealed that Brits are less bothered about keeping up with their neighbours when it comes to home improvements and that friends and family have the biggest influence on design choices (12% vs 38%).